Courtesy of Jason Bramblett Real Estate. Directions: North on Pleasant Ridge Rd. Turn left on Ashbey Ln. Home on right. Please, send me more information on this property: MLS# 916478 – $300,000 – 5300 Ashbey Lane, Summerfield, NC 27358. 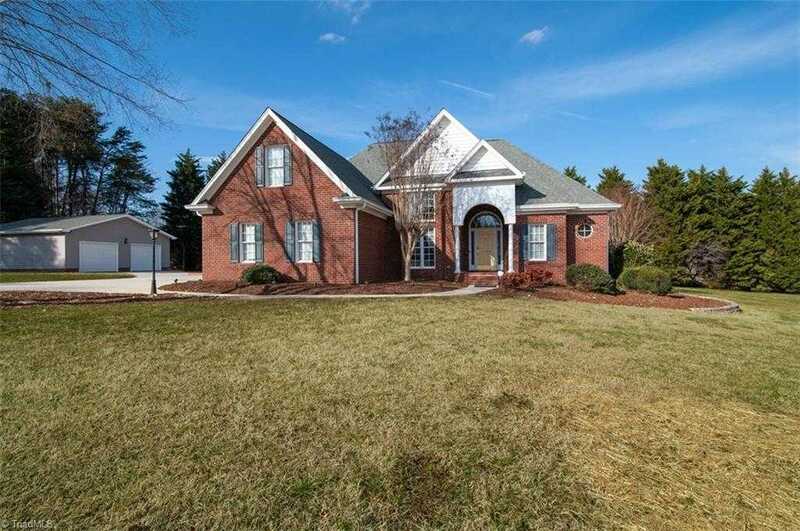 I would like to schedule a private showing for this property: MLS# 916478 – $300,000 – 5300 Ashbey Lane, Summerfield, NC 27358.